Join us for a compassionate vegan Thanksgiving potluck meal, music, dancing, and games for the whole family. Thank you for being part of our community. 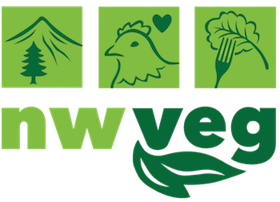 If you are not a NW VEG member and wish to join: https://nwveg.org/join If you register and are unable to attend, we appreciate your registration fee as a tax-deductible donation.